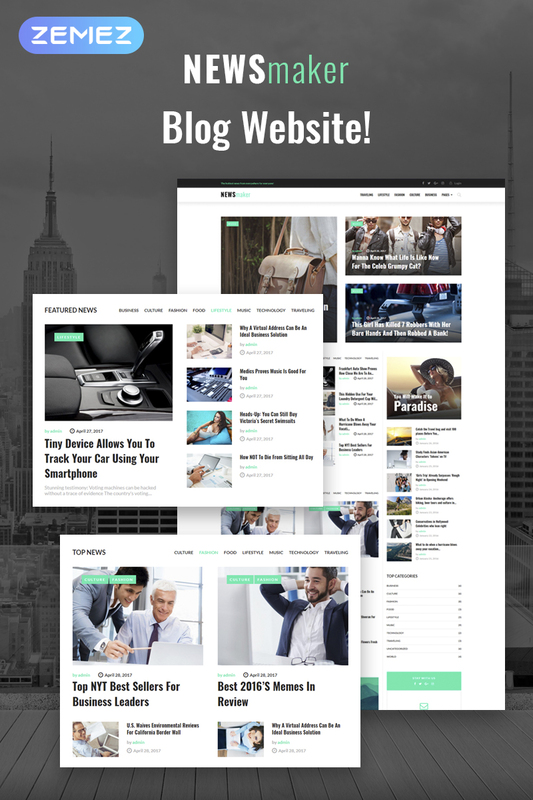 Short description: This fully responsive News & Magazine WordPress Theme will be perfectly suited for those who don't have an ability or just don't want to publish a paper version of their magazine or newspaper and want make an online news media. Or if you just want to make an online version of your magazine or newspaper, this News & Magazine WordPress Theme will be perfectly suited too. This theme was made after analyzing what people like the most in terms of online magazine & newspaper design and looks. It's fast, easy to navigate and it has a great artwork collection, so by using this theme you can easily create a very popular online news media.